Plattsburgh’s mayor and common council held a public hearing last night on the mayor’s proposed 2019 city budget. But no one commented on the $59 million fiscal plan. Plattsburgh Mayor Colin Read has released his proposed 2019 fiscal budget for the Clinton County city. The mayor says it enhances the city’s financial stability while staying within New York state’s tax cap. The Plattsburgh Common Council on Thursday approved hiring two armed resource officers for the city school district. The move follows a contentious city school board meeting last week on the topic. 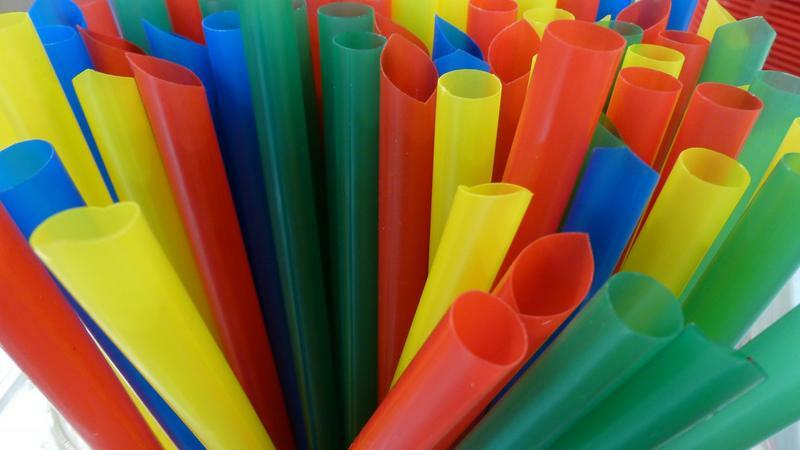 A number of municipalities across the country are considering banning plastic straws. City of Plattsburgh officials plan to gauge whether residents approve of the idea before moving forward with a ban. 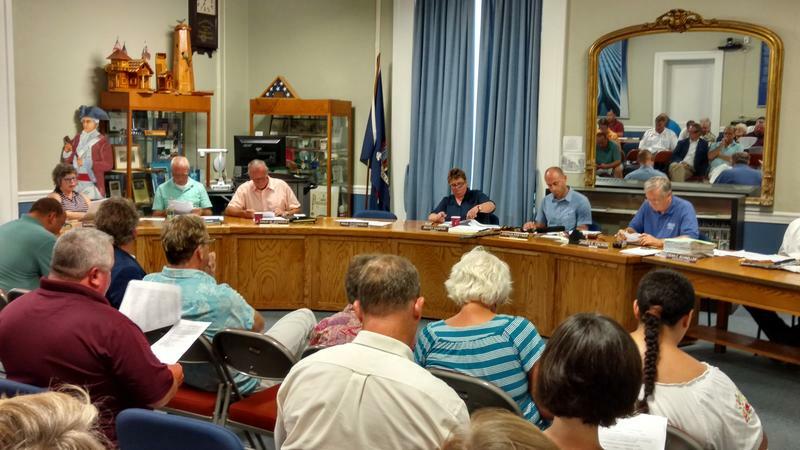 The Plattsburgh Common Council held its regular weekly meeting Thursday evening. Councilors approved and then forwarded a five-year budget plan to the mayor. But they once again delayed action on a Code of Conduct. Plattsburgh Mayor Colin Read called a special meeting of the Common Council Friday to review their duties and responsibilities as outlined in the City Charter. But some clauses appeared to become less clarified as the discussion progressed. For the second time, Plattsburgh common councilors have tabled a proposal offered by the mayor that would establish a Code of Conduct for city leaders, department heads and employees. A rash of retirements and resignations by department heads in Plattsburgh has some city residents concerned. But the mayor says it’s normal turnover for a city of this size. A Plattsburgh city councilor resigned at the end of Thursday night’s Common Council meeting, further exposing rifts between some city leaders and the mayor. Plattsburgh Common Councilors chose a mayor pro tem Thursday evening. The vote had been postponed following testy exchanges and a deadlocked vote the week before. The Plattsburgh City Council held its first meeting of the year last night. 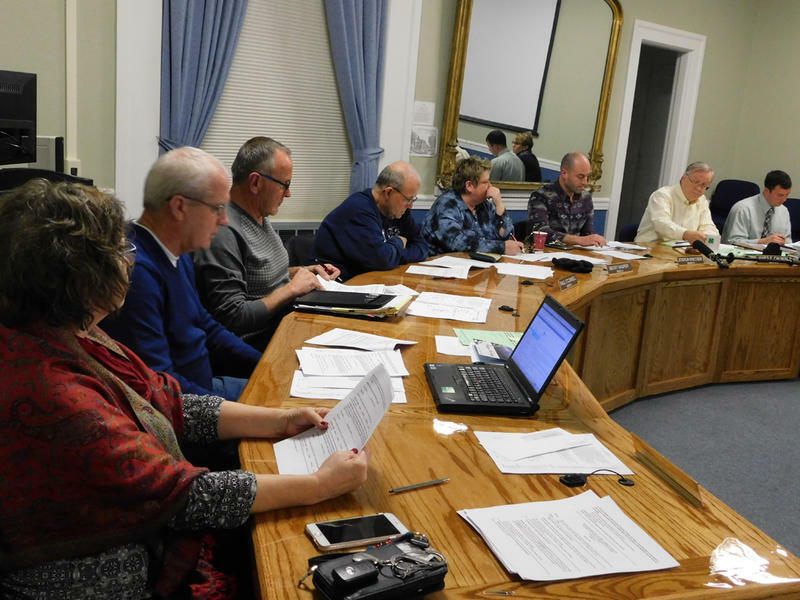 The organizational session was intended to choose a mayor pro-tem for the year. 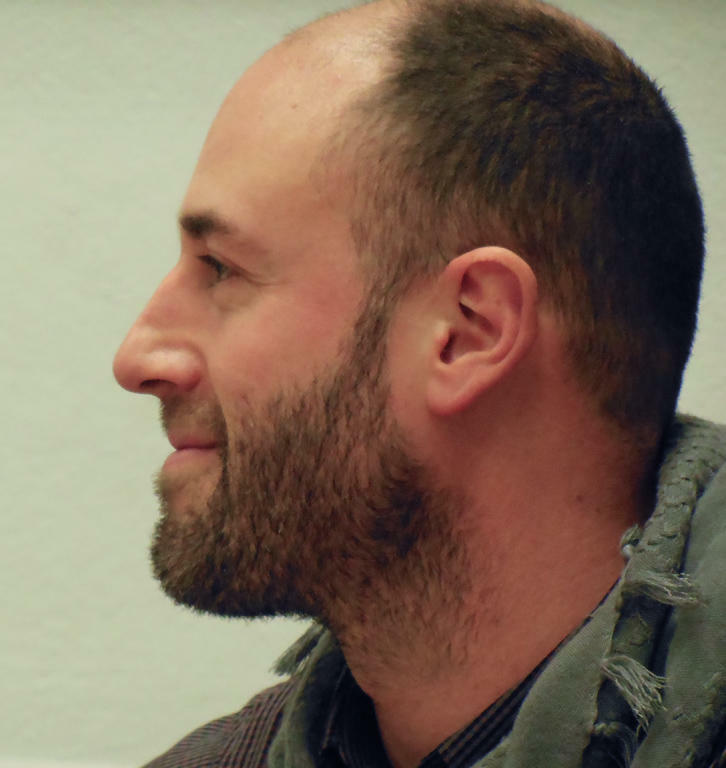 But antagonisms between councilors flared and a final vote was postponed. 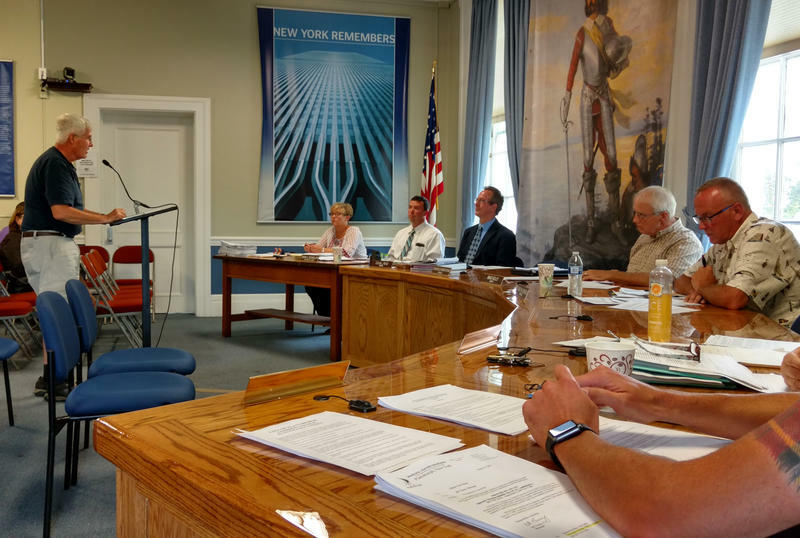 City officials in Plattsburgh held a public hearing Thursday night to discuss exceeding the state-mandated tax cap — and then they passed the 2018 budget. It’s a time of change in Plattsburgh city government. Thursday evening, officials held four back-to-back public hearings on charter change proposals to eliminate several city departments. Councilors heard a mix of harsh criticism and strong support as they considered the procedural move. 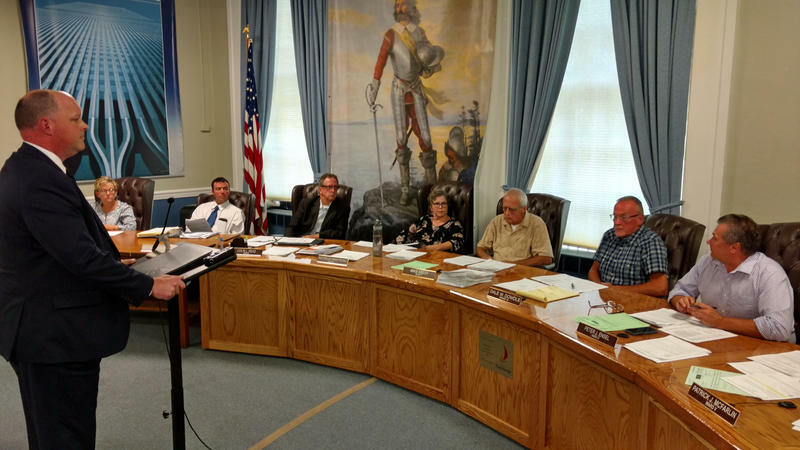 Plattsburgh City Councilors held a special session Tuesday evening to consider amendments to the proposed city budget as they try to complete the fiscal plan by Saturday’s deadline. Plattsburgh City Councilors received the mayor’s proposed budget in October and must finalize the fiscal plan by mid-January. 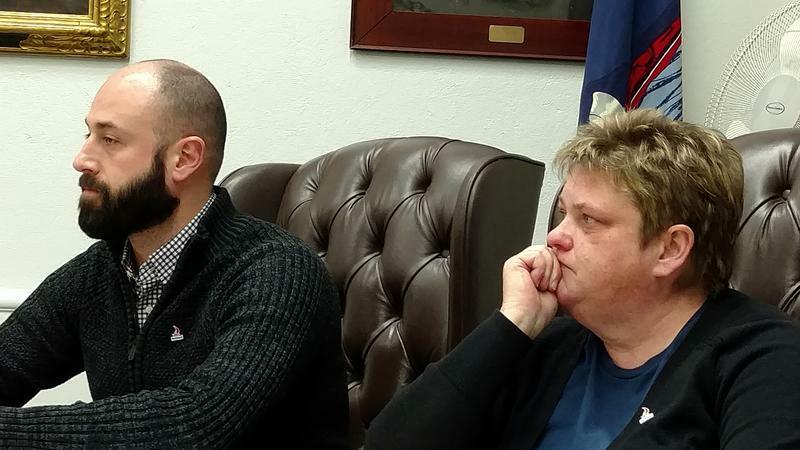 The six-member board is still considering amendments as they try to lower a tax levy that at one point looked like it could be as high as 22 percent. WAMC’s North Country Bureau Chief Pat Bradley was at the last meeting of 2016 last night. 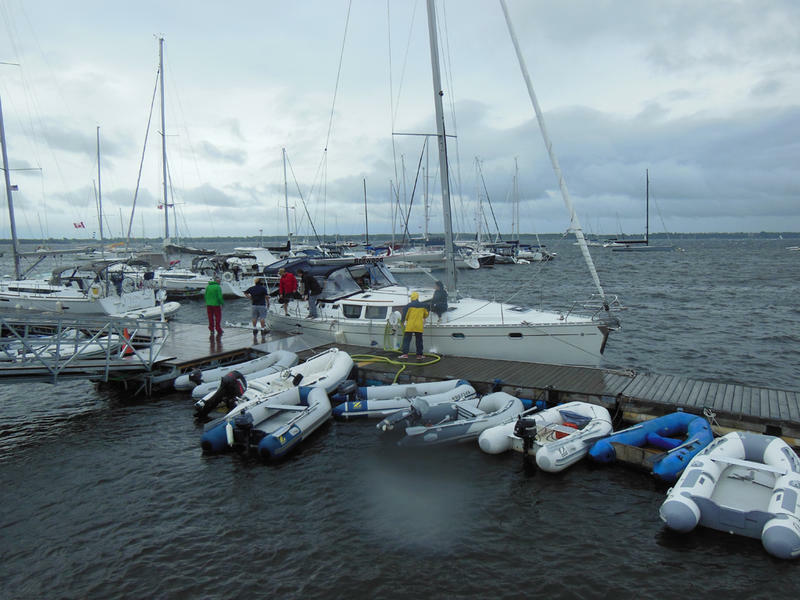 The city of Plattsburgh is working on expanding its marina on the Lake Champlain waterfront. The Common Council addressed two items on its agenda Thursday night that will move the plans forward. The city of Plattsburgh plans to begin live streaming of City Council meetings. 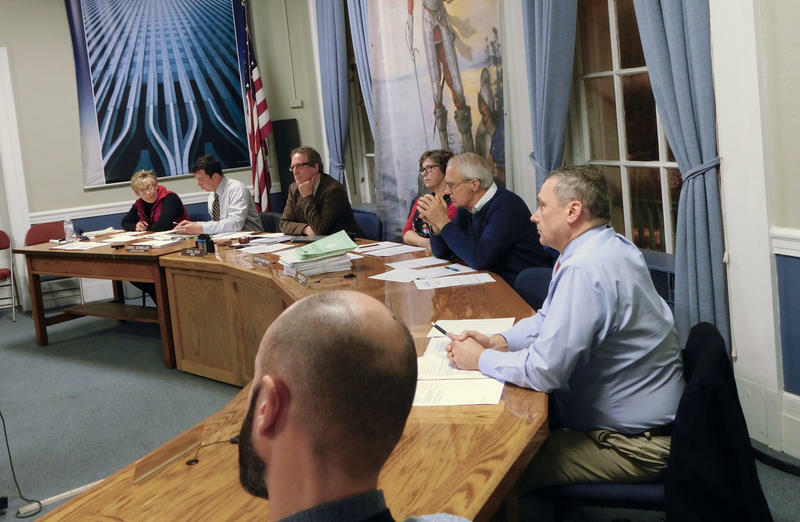 The Plattsburgh common council held a public hearing last week to take comments on a proposed change to the city charter that would alter the form of government. While only two people commented, it stirred discussion among councilors that led to the mayor casting the deciding vote. 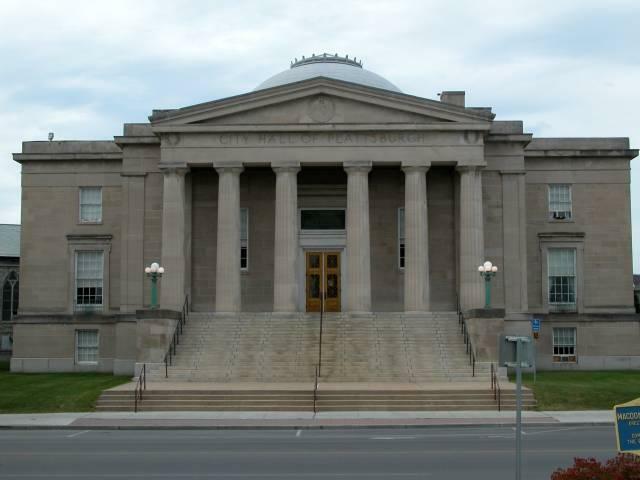 The city of Plattsburgh Common Council passed a $21 million general fund budget last night. 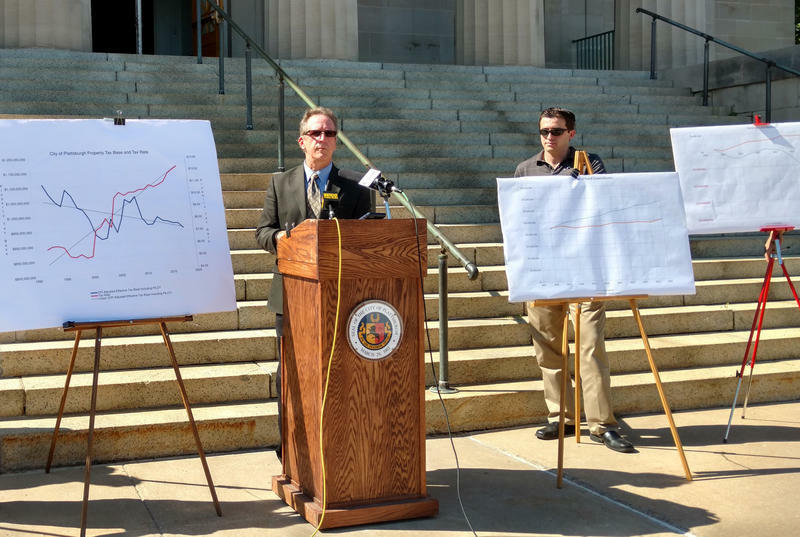 City officials were able to keep the spending plan under the state mandated tax cap and avoid layoffs despite a last-minute lawsuit that forced councilors to find new cuts. A Plattsburgh city councilor is raising concerns over how capital projects are funded after an allocation for $145,000 for unspecified projects came before the council for approval. New York may be relatively late to the medical marijuana game, but city councilors in Plattsburgh are trying to get ahead when it comes to the nascent industry. 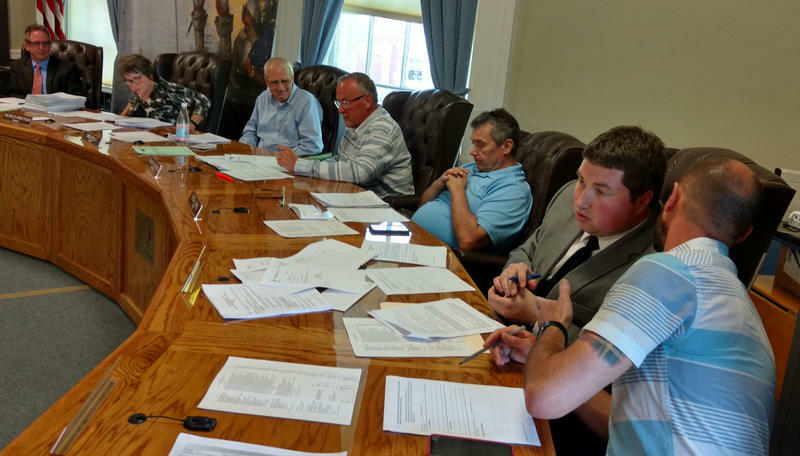 As WAMC’s North Country Bureau Chief Pat Bradley reports, the city council passed a resolution last night supporting medical marijuana businesses in the city. 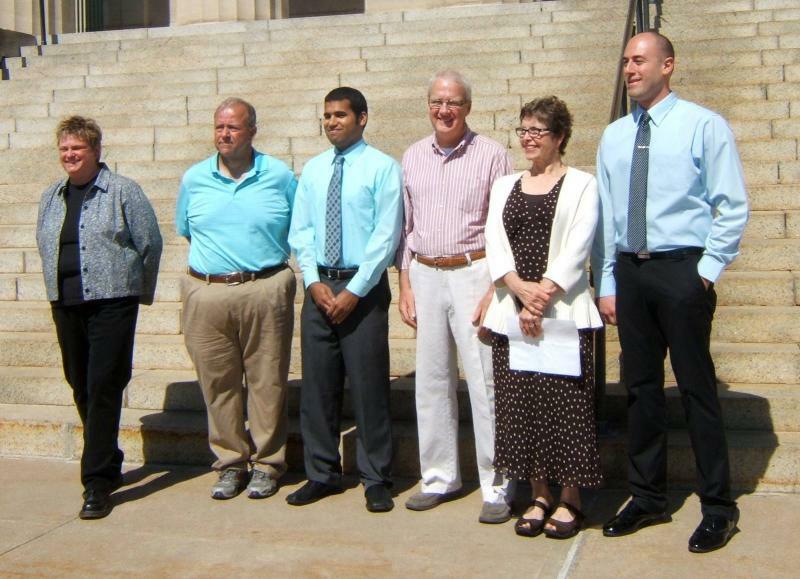 Plattsburgh city councilors approved the 2015 budget last night. But first they debated whether a new job should be added to the recreation department. 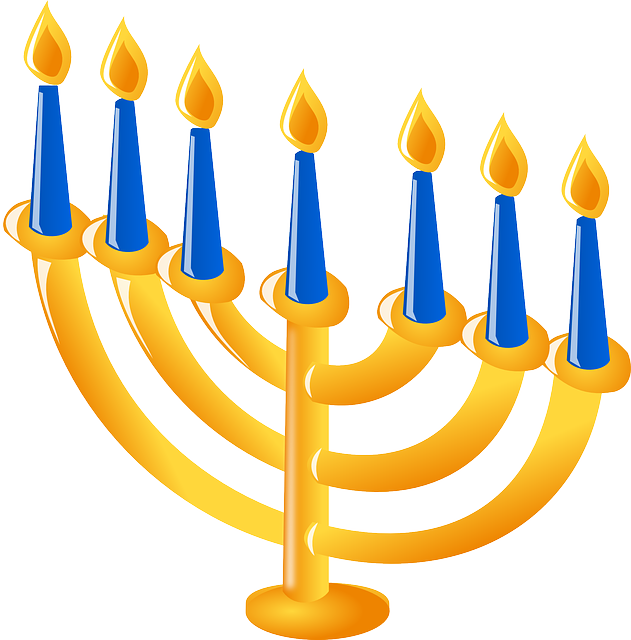 For what is believed to be the first time, city councilors in Plattsburgh will allow religious displays in the city park during this holiday season — with some restrictions. A proposal to create an oil train task force put before Plattsburgh City Councilors was withdrawn last night by its sponsor. Two weeks ago, city councilors in Plattsburgh considered a resolution to create an oil train task force. The measure was tabled after several concerns were raised, including its clarity and process. 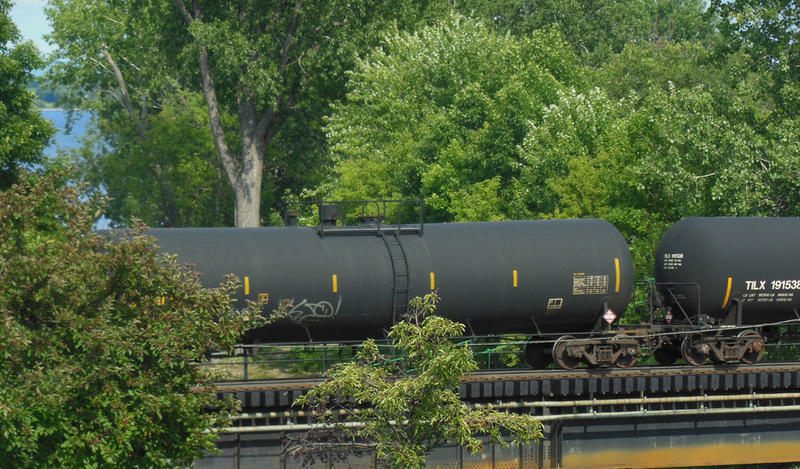 City councillors in Plattsburgh have tabled a resolution to create an oil train task force. Republicans in Plattsburgh are considering legal action as they claim mishandling of absentee ballots is increasing as election day looms. 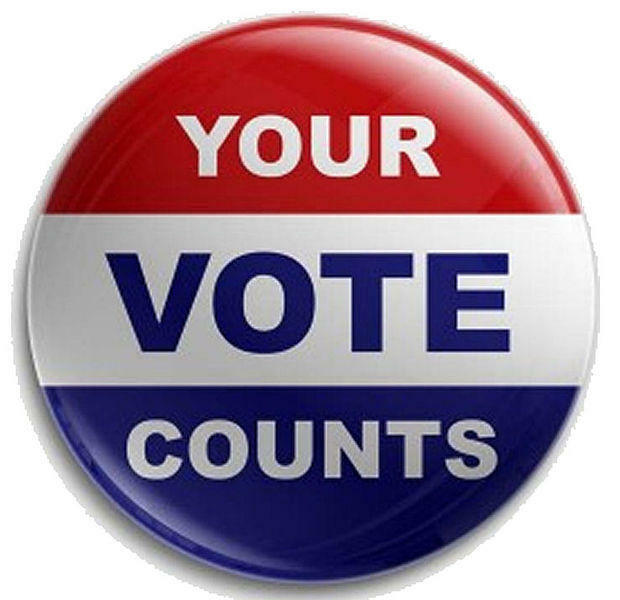 All of the seats on Plattsburgh’s Common Council and the Mayor’s position are open in this year’s election. On Monday, city Republicans introduced their line up of candidates for each of the seats in City Hall. Plattsburgh city Republicans caucused late last week and chose their slate of candidates to challenge the Democrats vying for all City Hall seats in the November election. All six of the city of Plattsburgh’s common council seats, and the mayor’s position, are open this year. 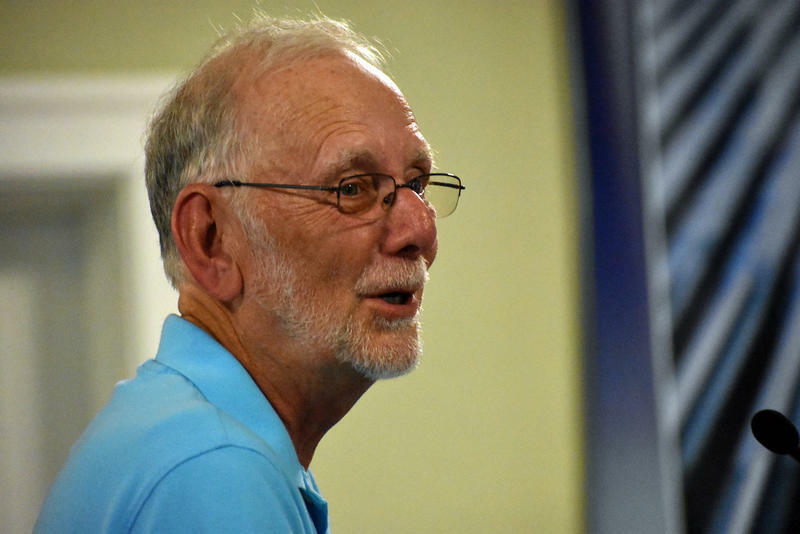 City Democrats have quickly selected a slate of candidates, and this past weekend, they introduced themselves to the voters.